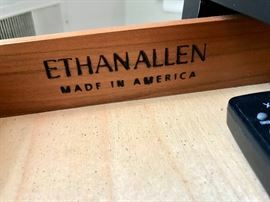 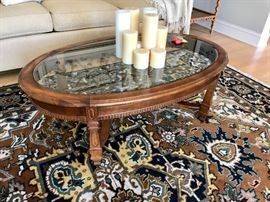 AddressThe address for this sale in Skokie, IL 60076 will be available after 9:00am on Thursday, April 25th, 2019. 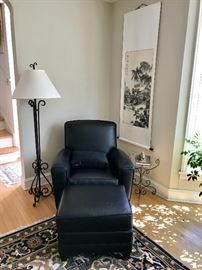 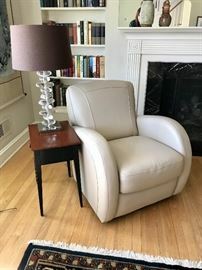 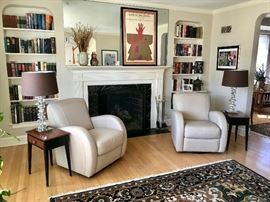 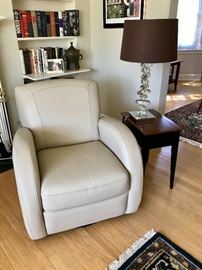 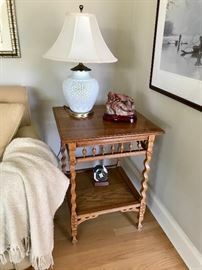 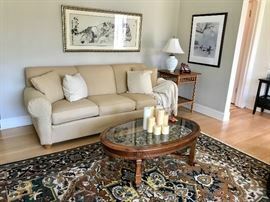 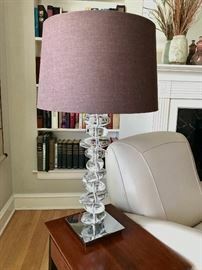 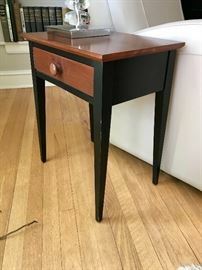 Pop Up Estate Sale in a Skokie home filled with numerous unique and fabulous items all looking for new homes! 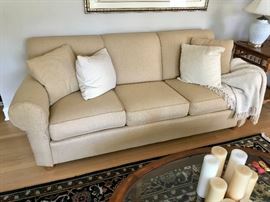 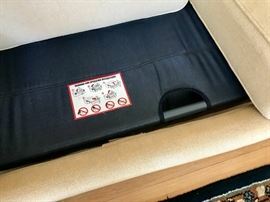 Please keep checking back for up dates, more information along with even more photographs closer to the sales dates.